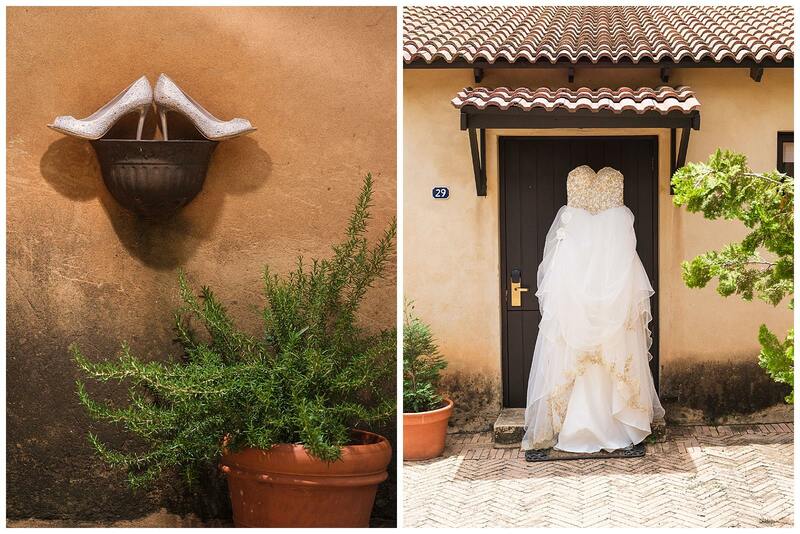 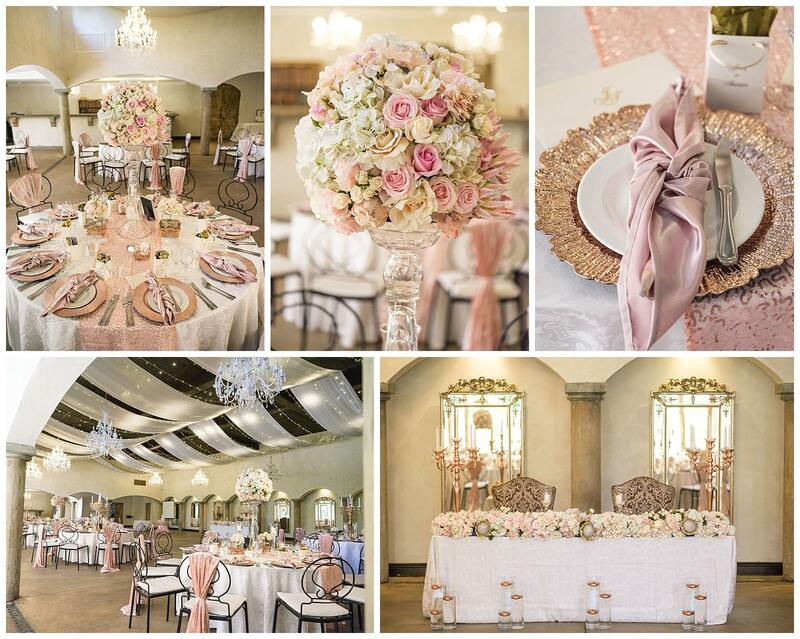 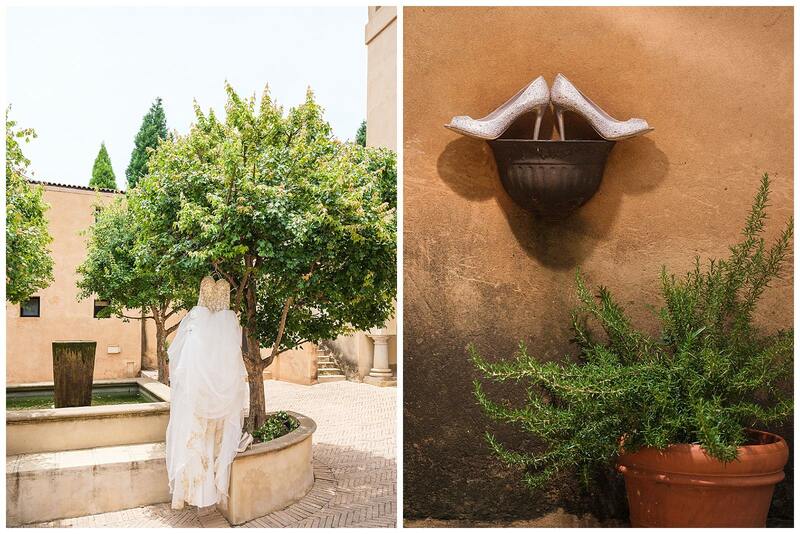 Avianto wedding venue was the perfect picturesque backdrop to this heartfelt celebration. 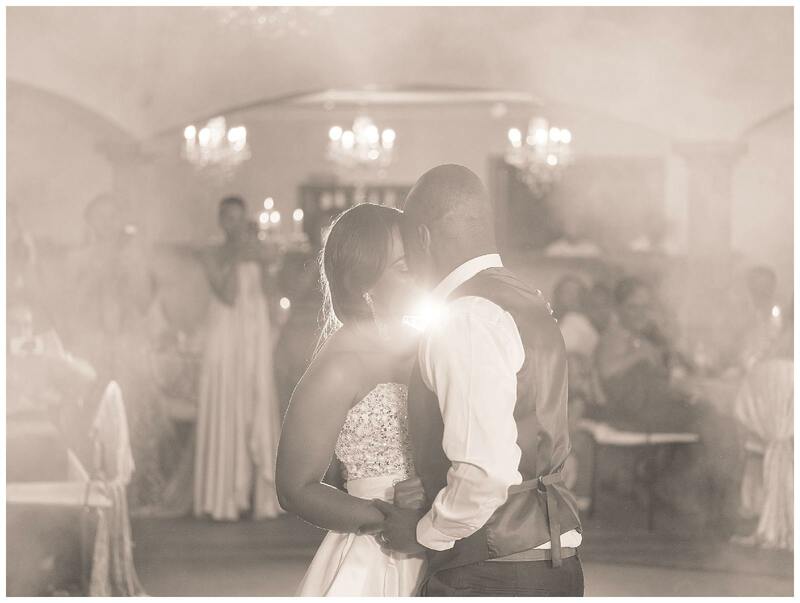 As a wedding photographer, I enjoyed this commitment of love just as much as any of the splendid guests could have. 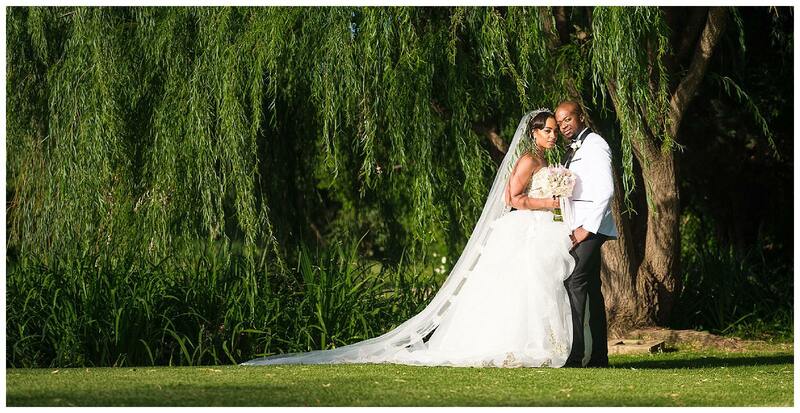 A wedding under blue african skies. 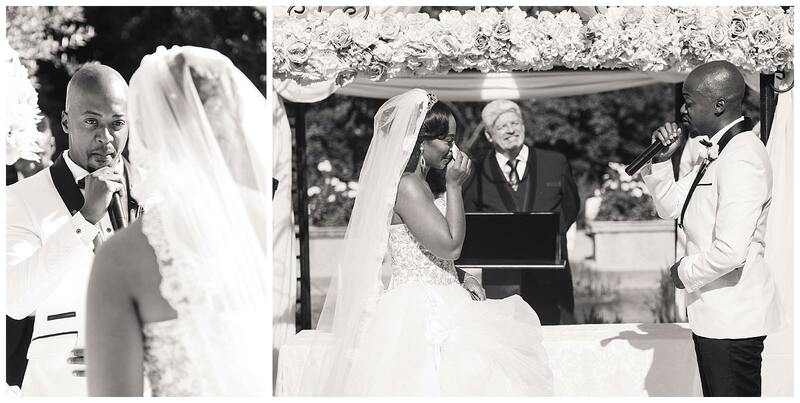 As a wedding photographer I get to experience thousands of heart felt moments with my clients. 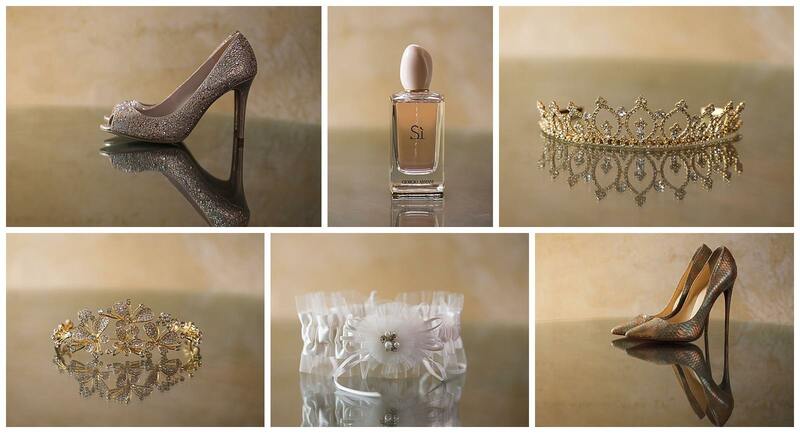 Each one of them has a story behind it and I get to capture these stories, big and small, through the art of photography. 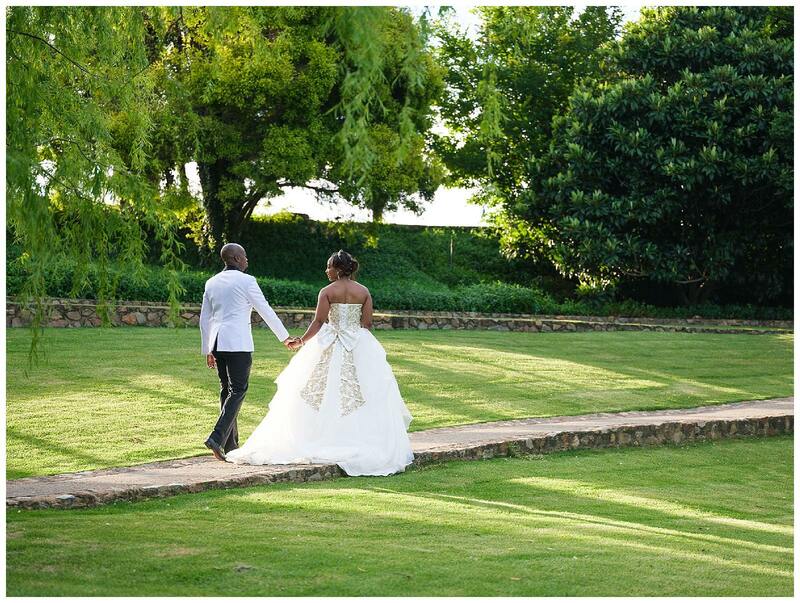 This wedding, that was held at the beuatifully done up Avainto wedding venue, was no different. 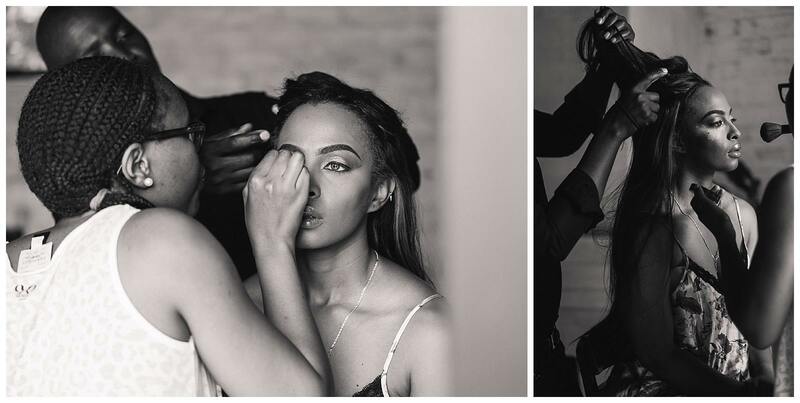 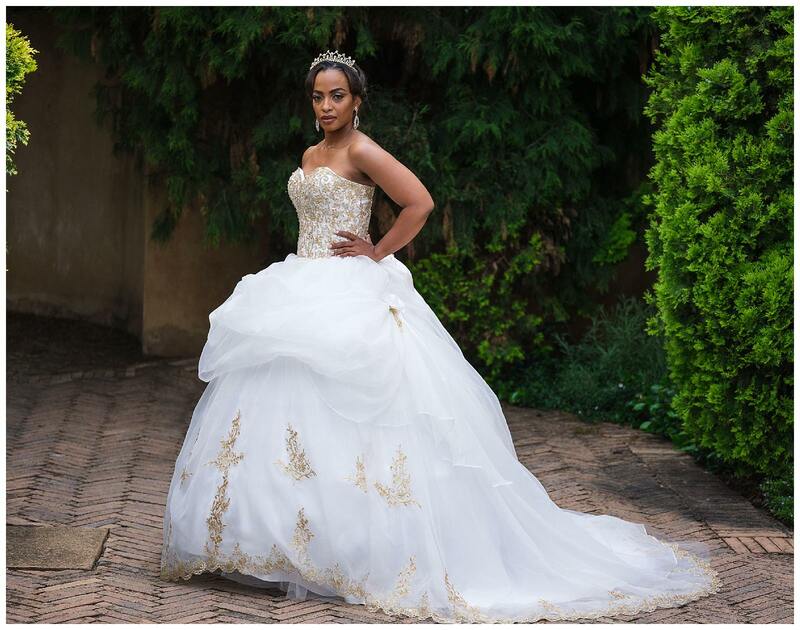 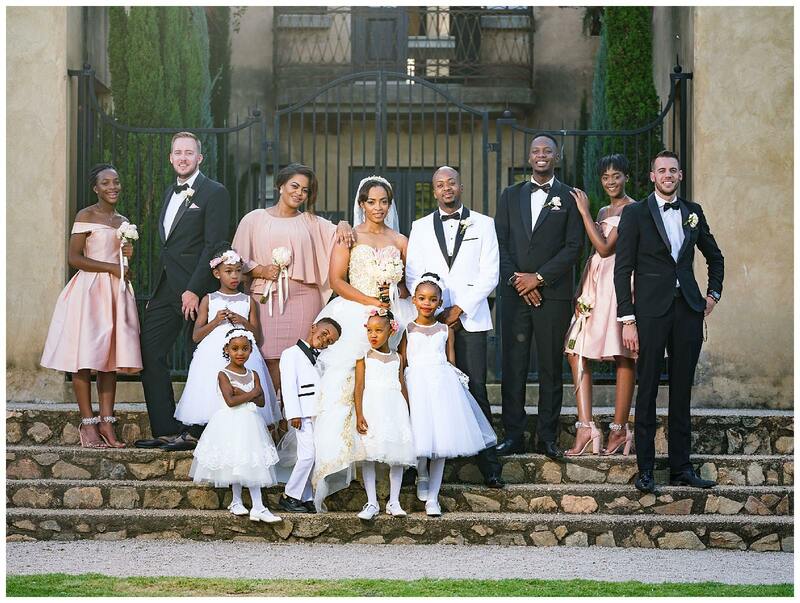 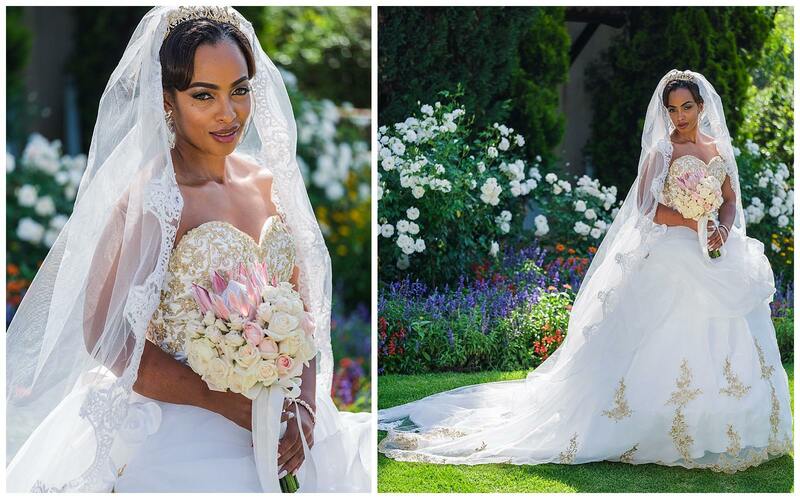 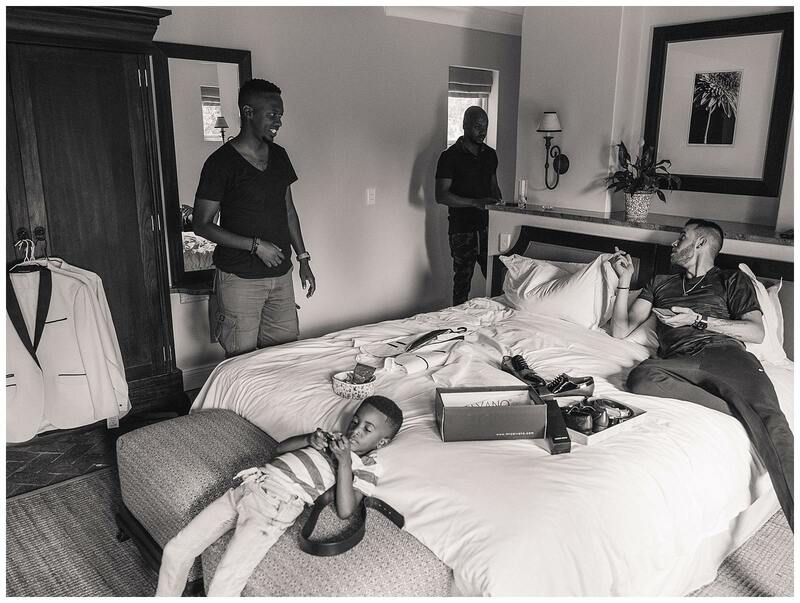 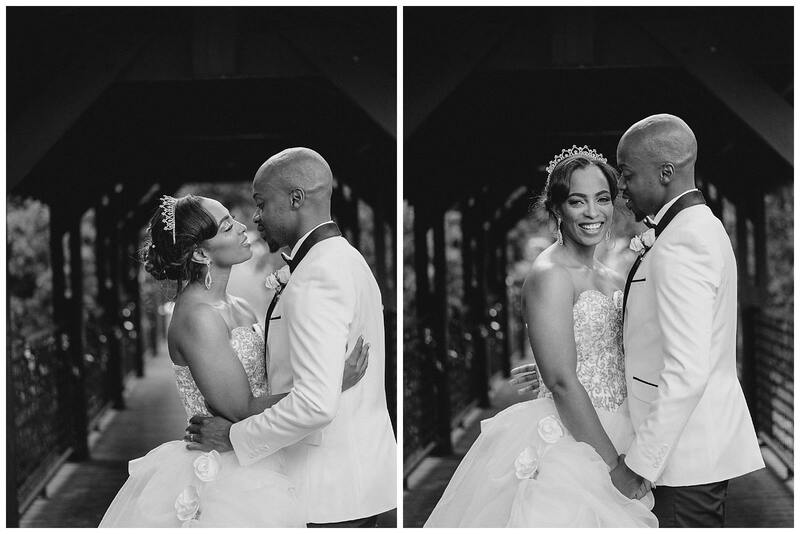 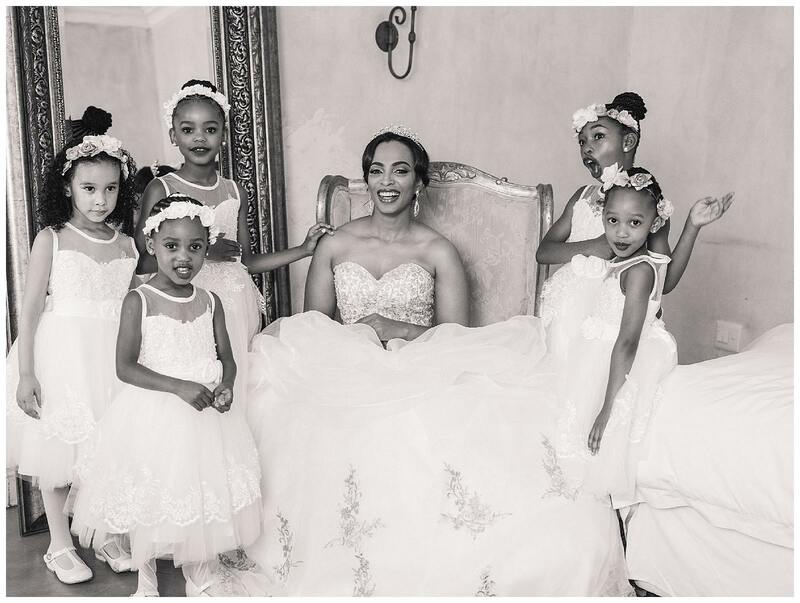 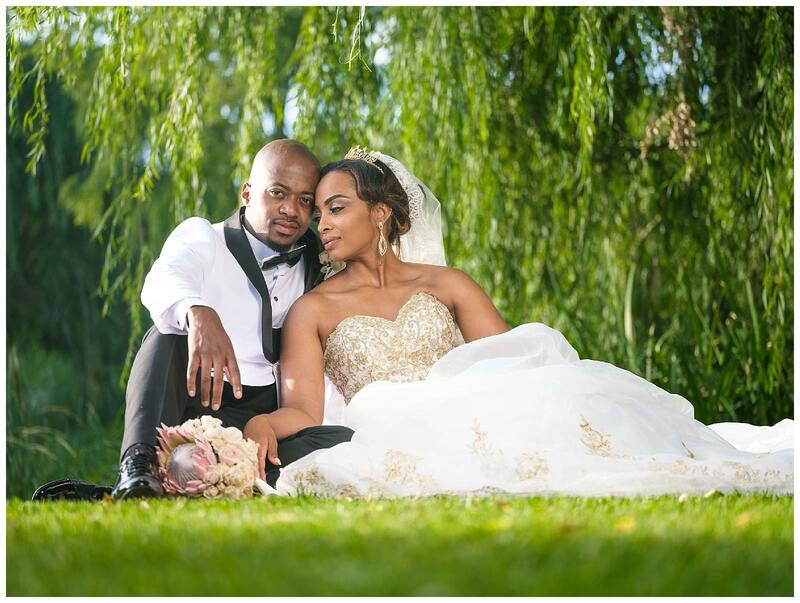 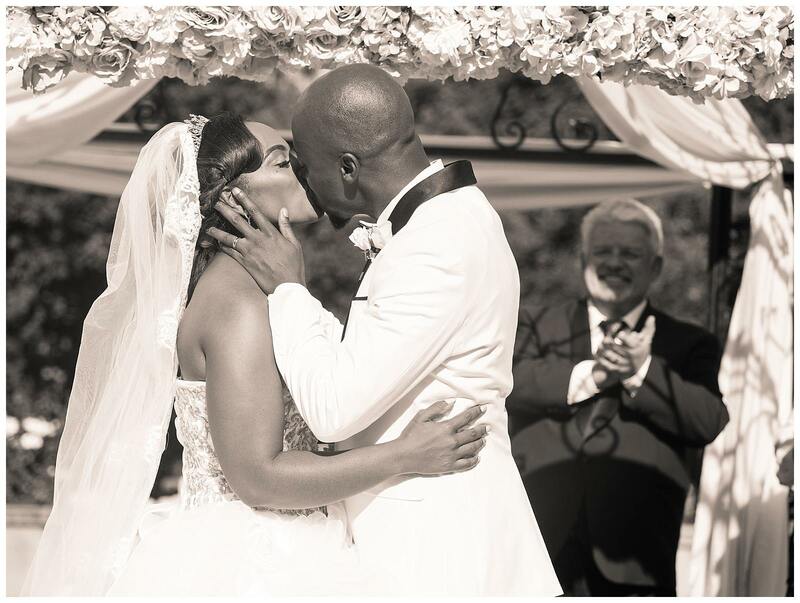 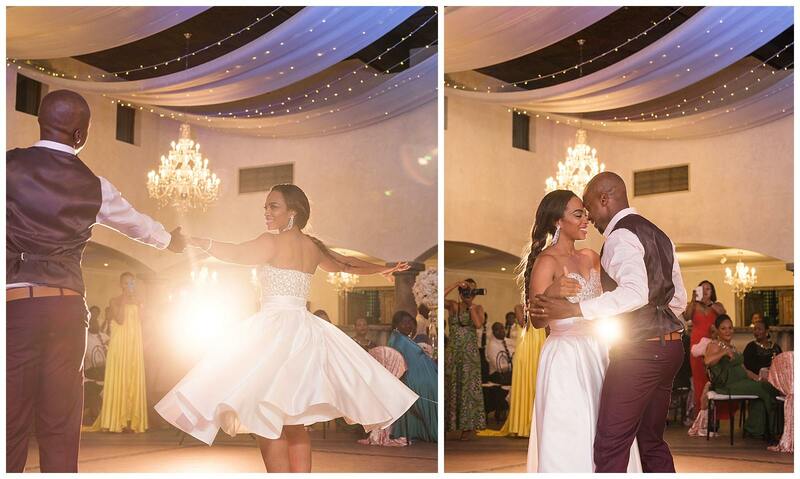 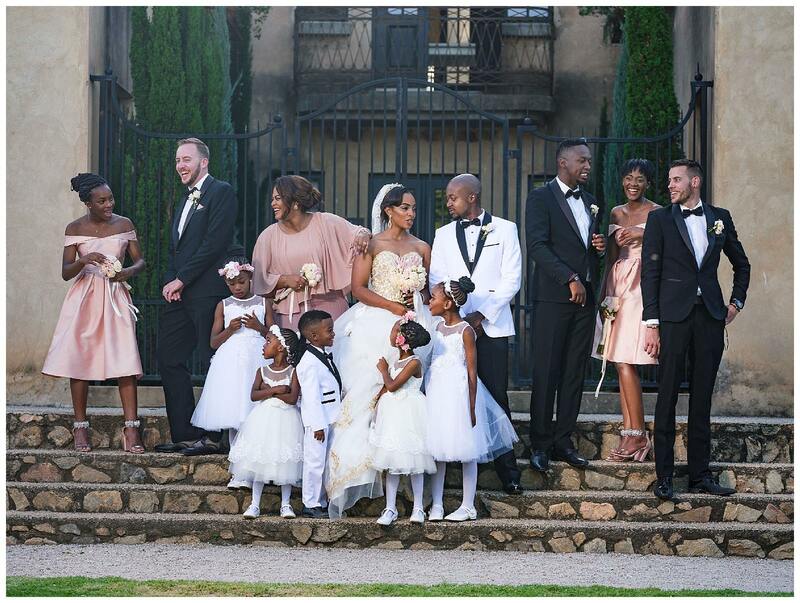 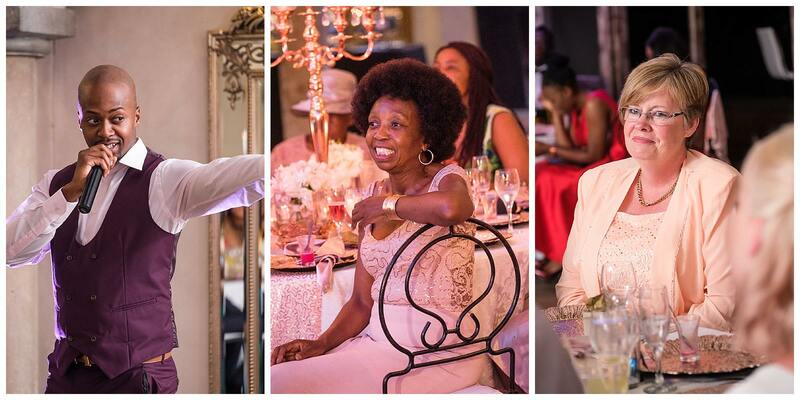 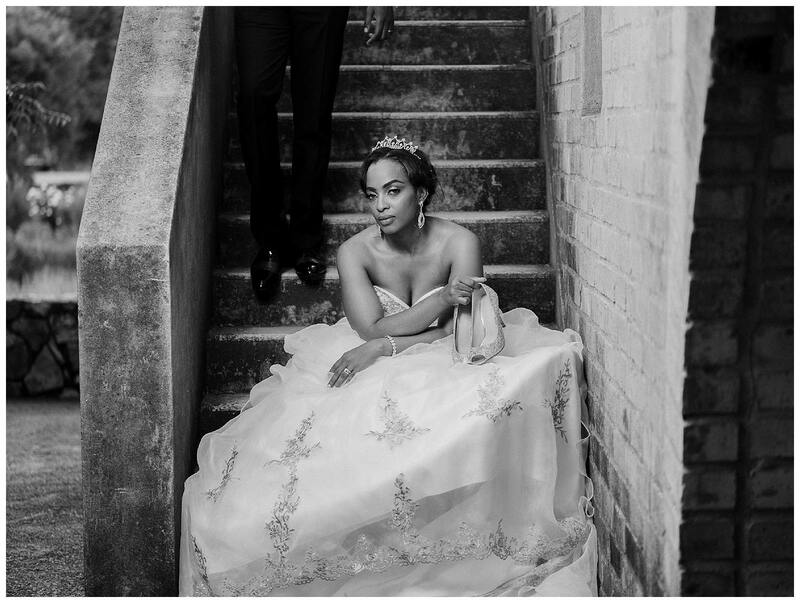 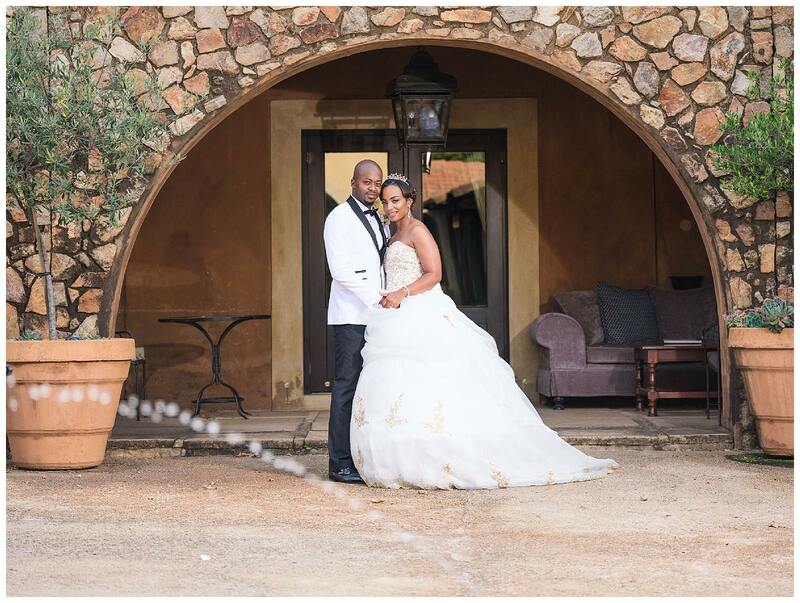 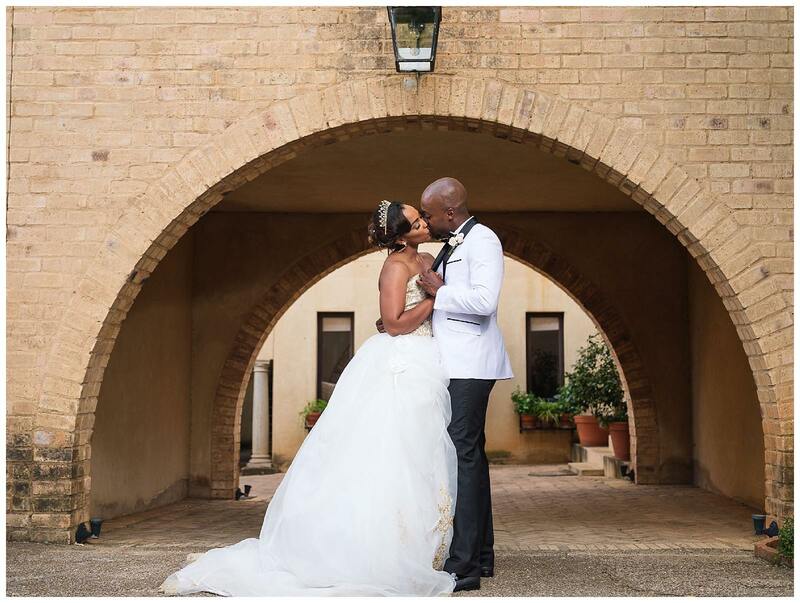 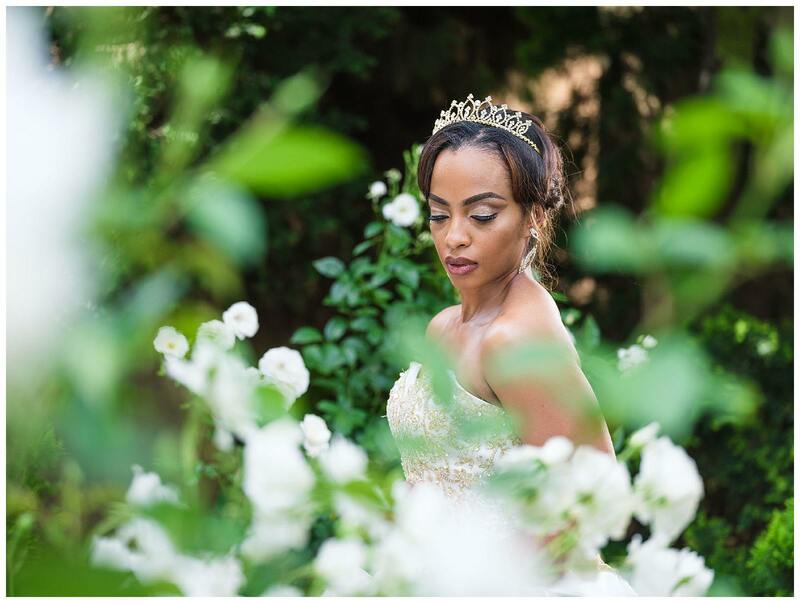 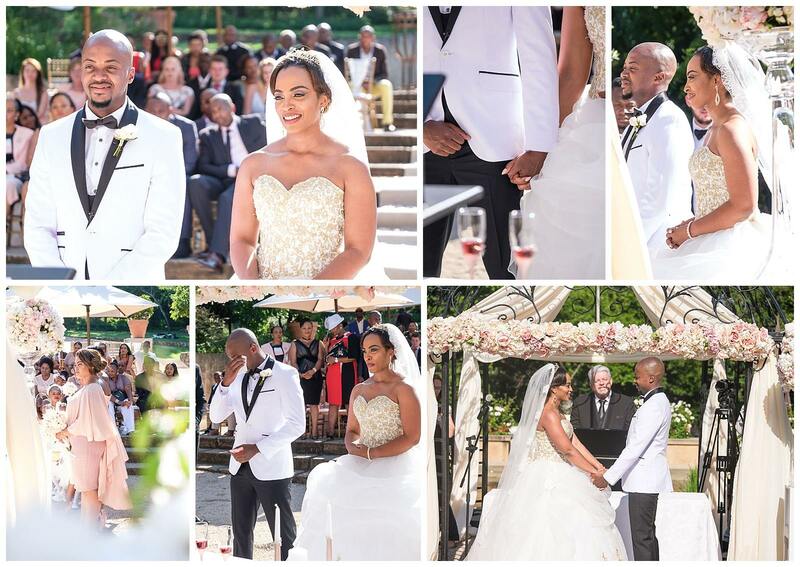 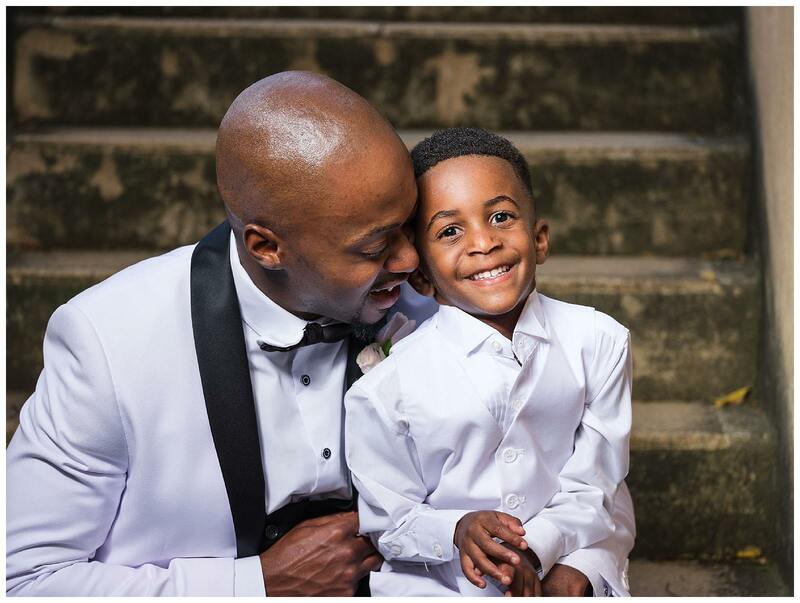 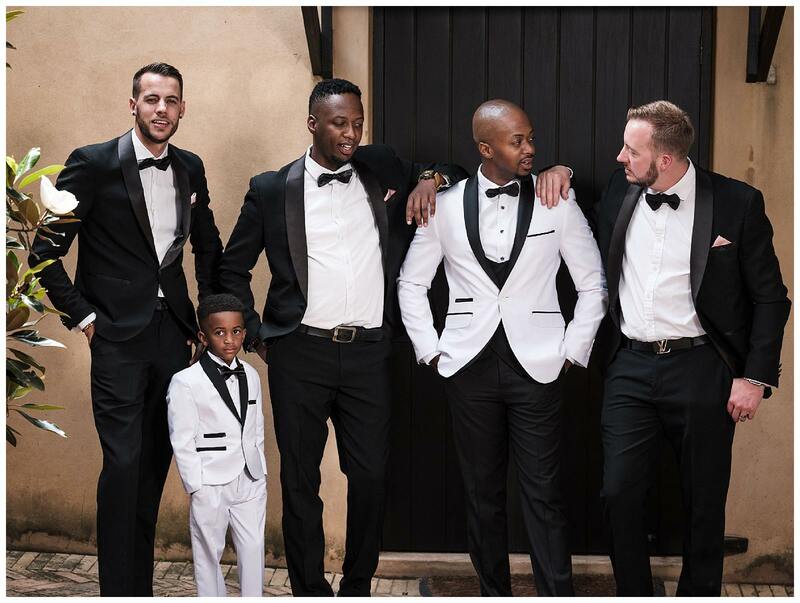 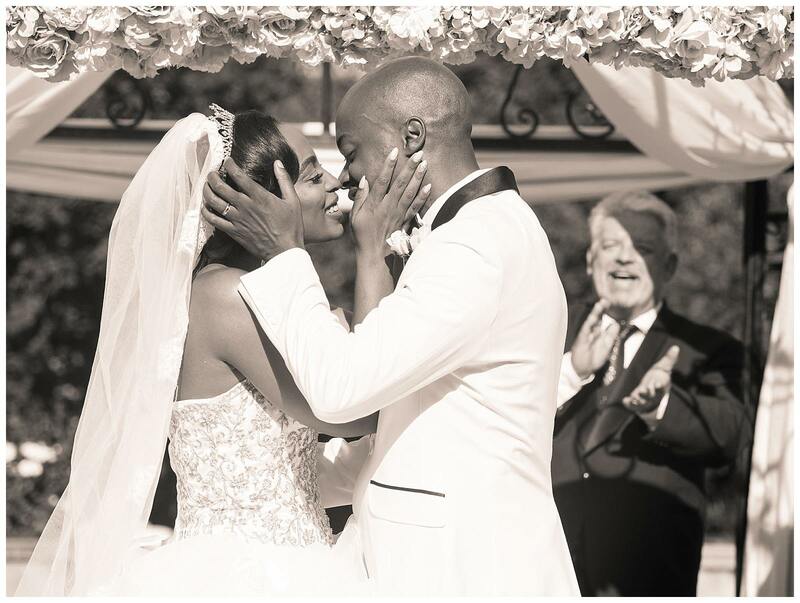 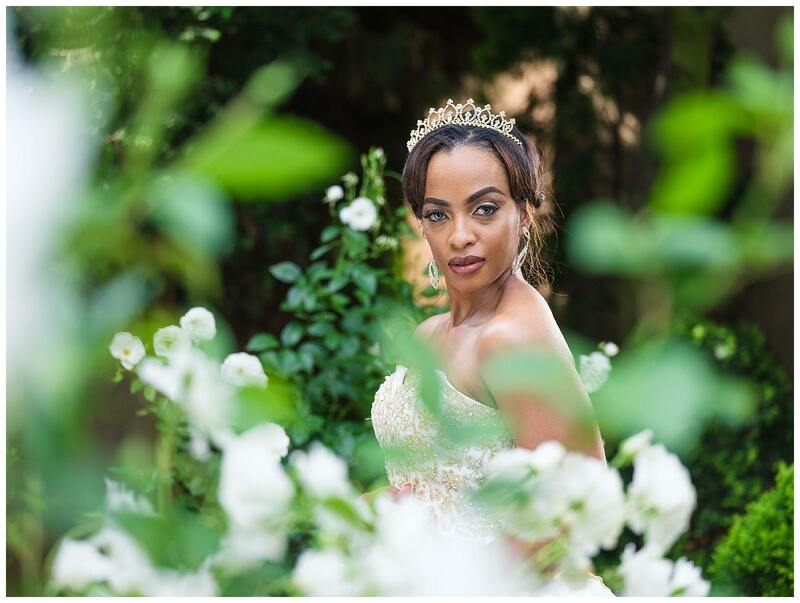 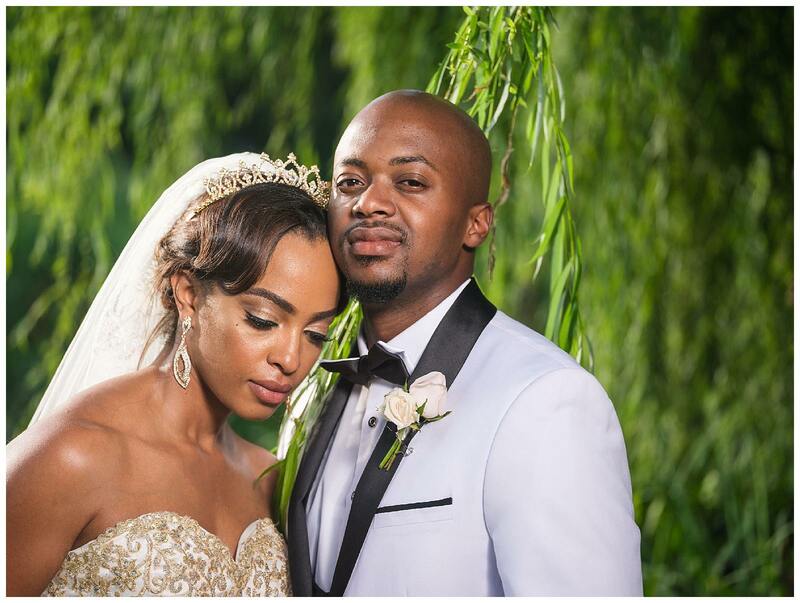 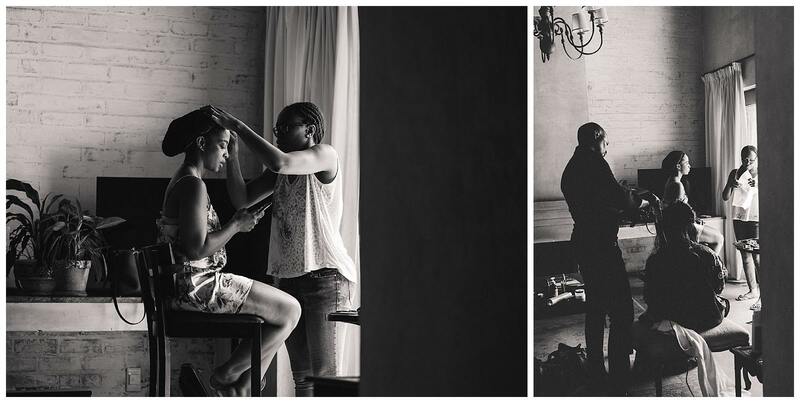 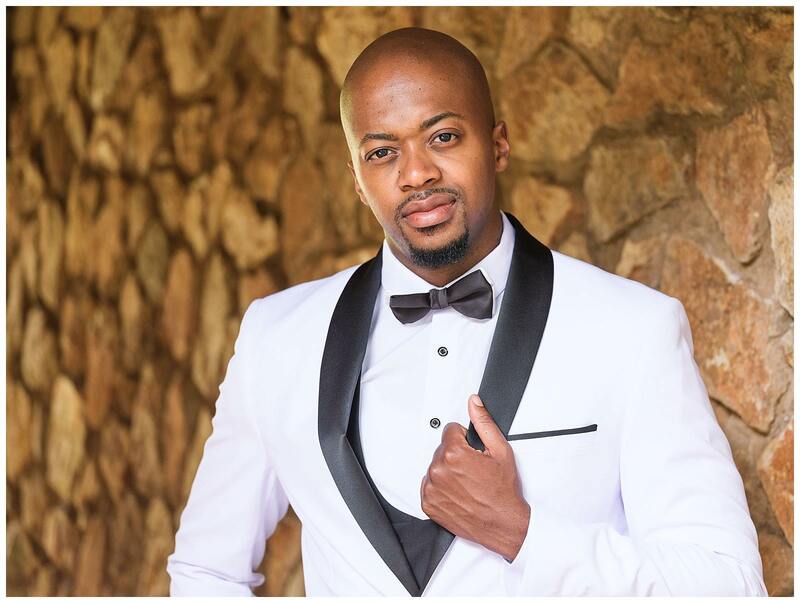 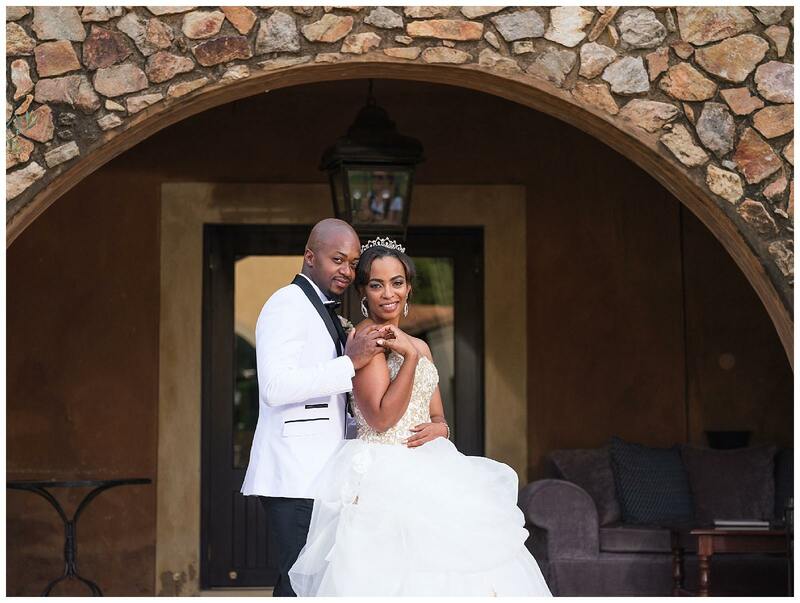 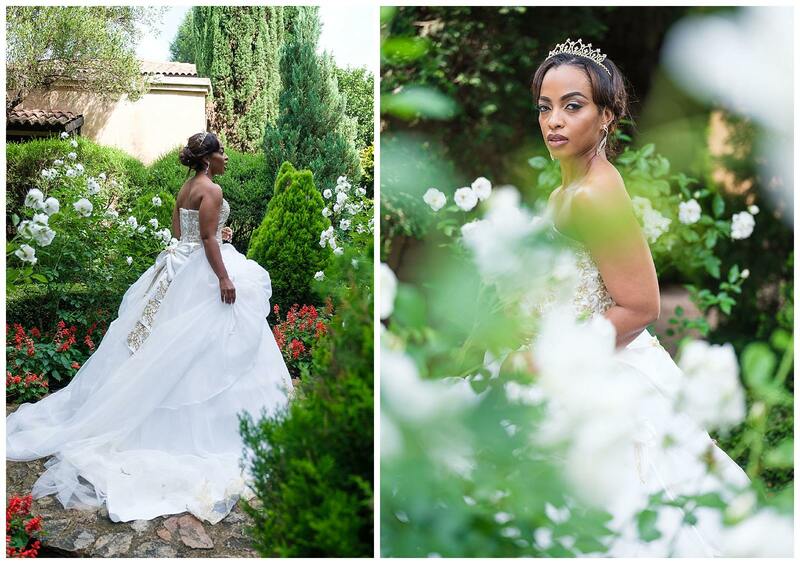 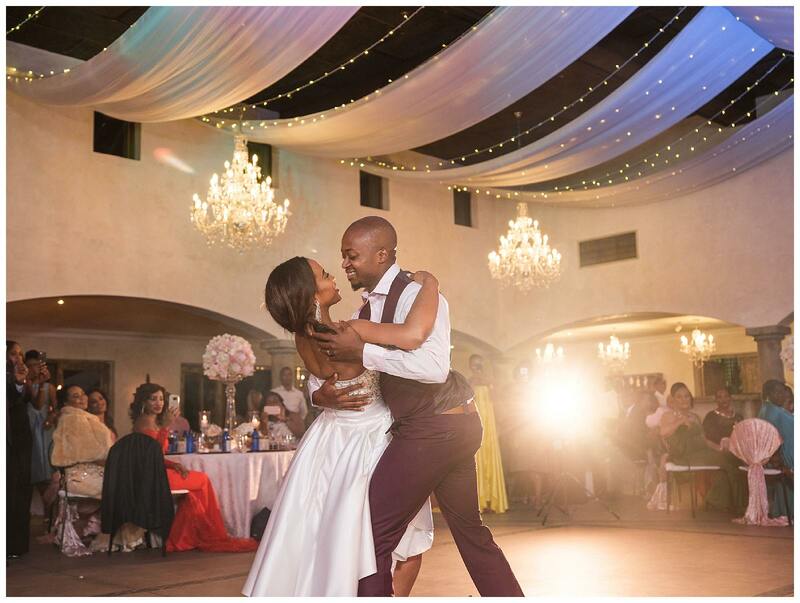 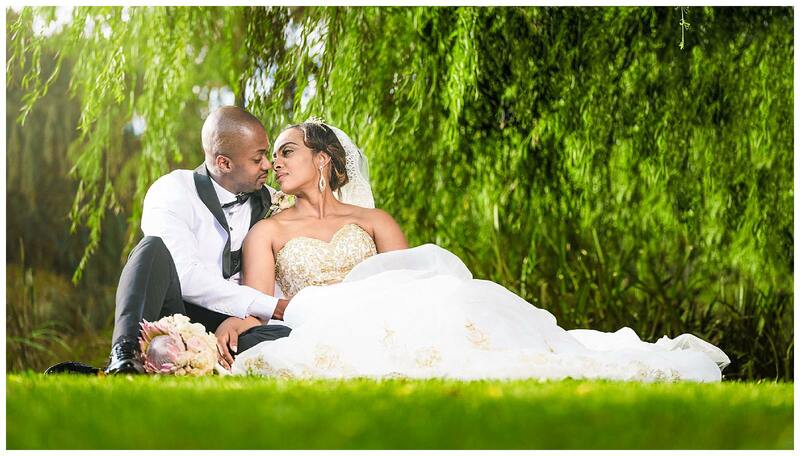 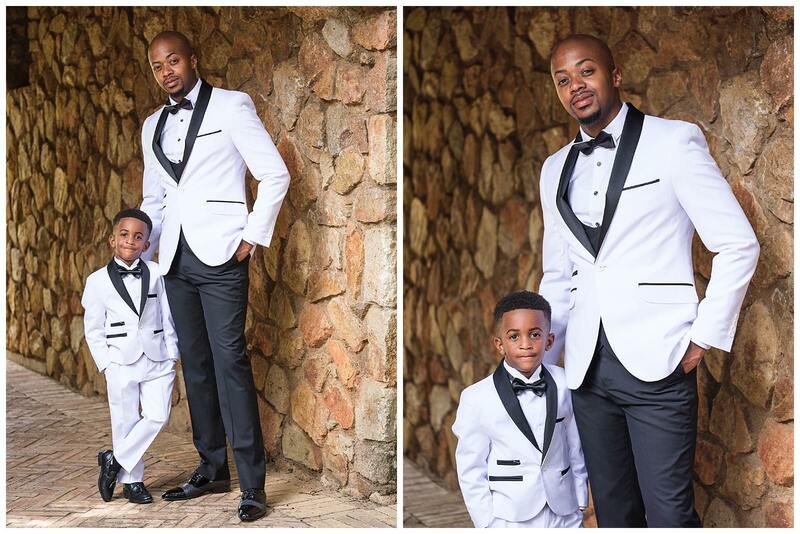 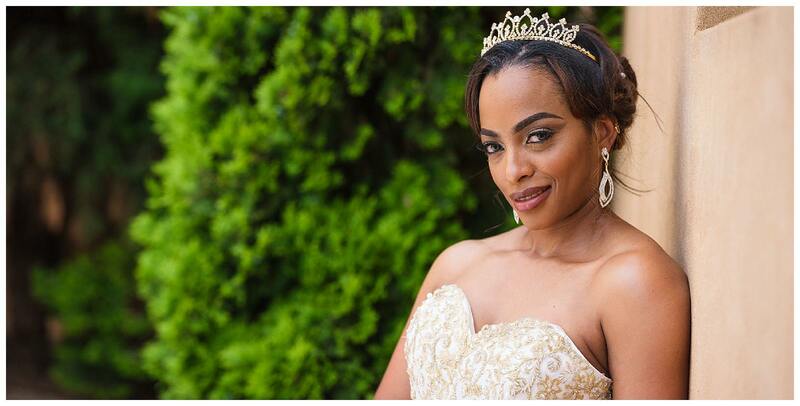 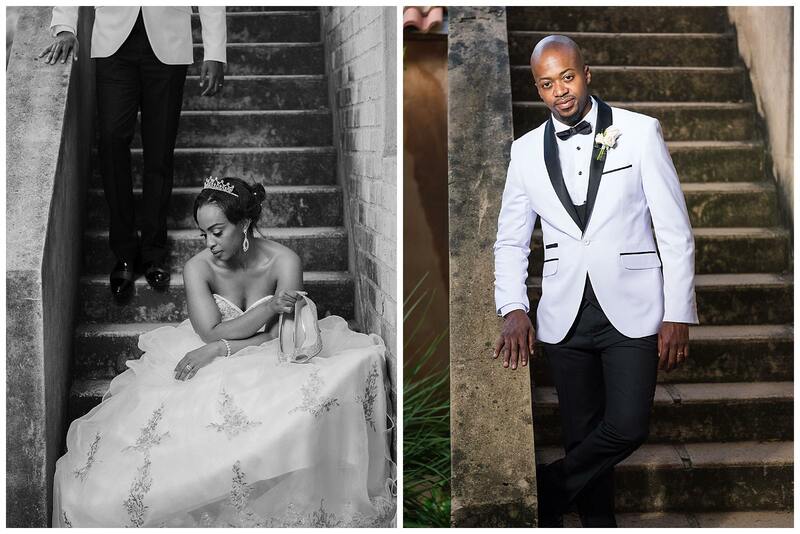 Tsholo and Jenny celebrated the beautiful union of two families becoming one. 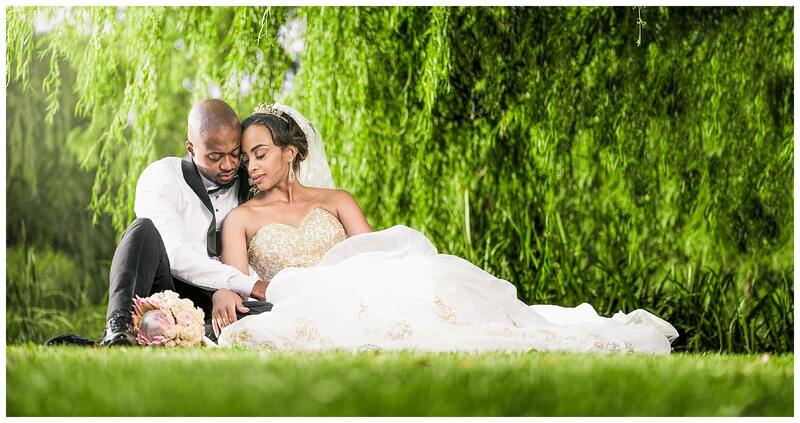 From the first moment I experienced the close bonds that lay between this couple, their goreous kids and all the close friends and family that was present. 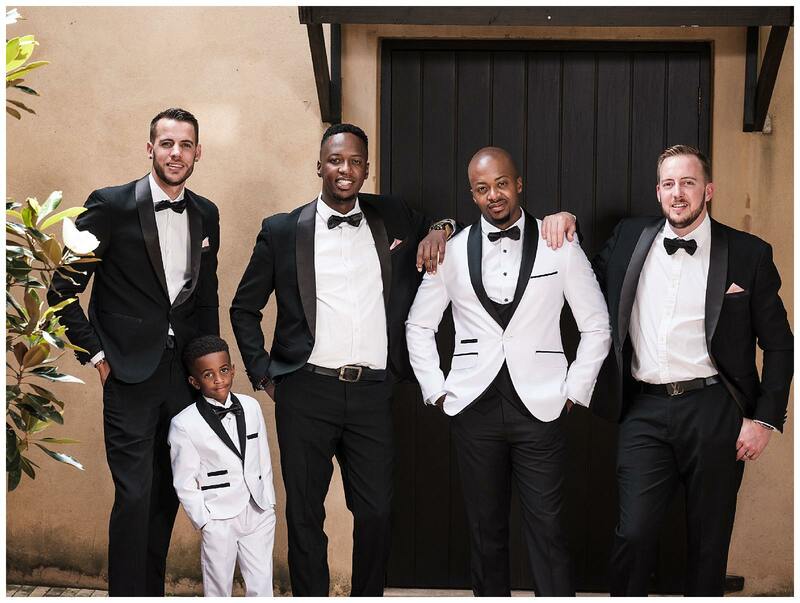 Tsholo, his brother, and his mates, showed a long history of brotherly banter and love between them that only gets built over many years. 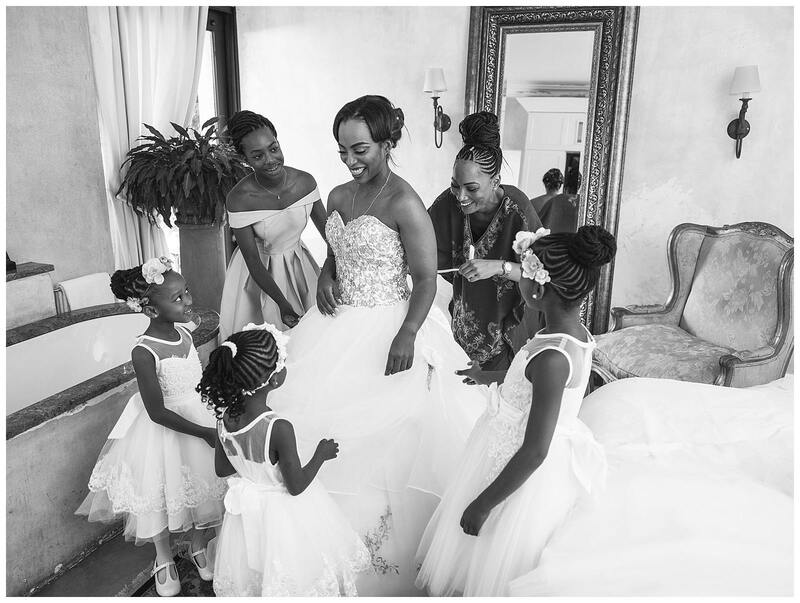 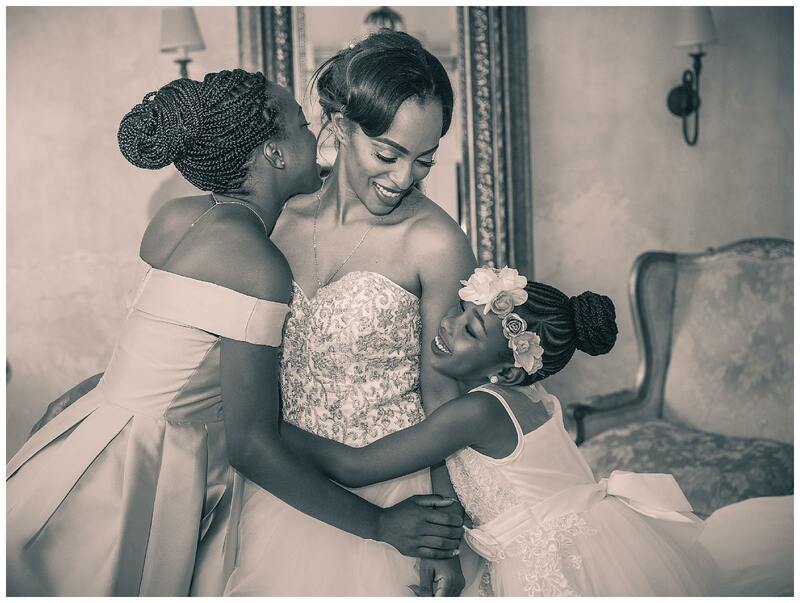 Jenny was completly swooned by all her beautiful flowergirls that were bubbly and excited to see this bride getting ready for her fairytale day. 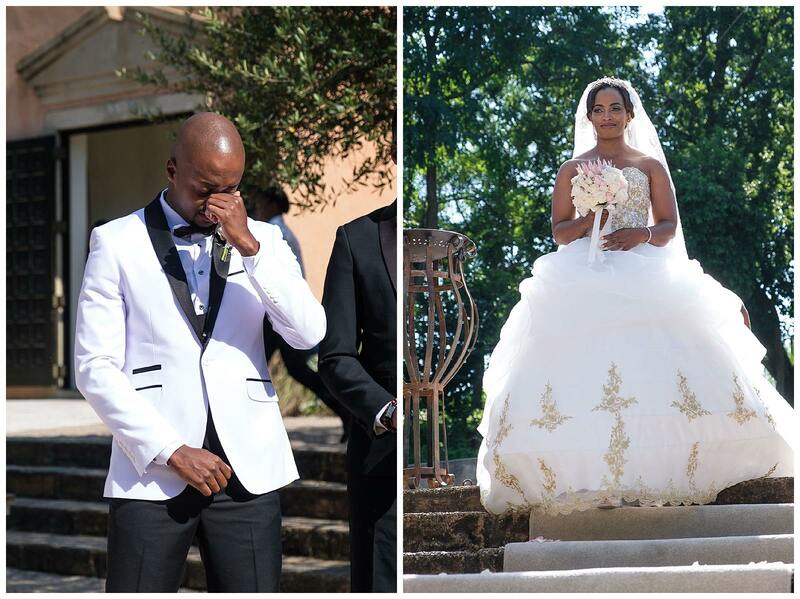 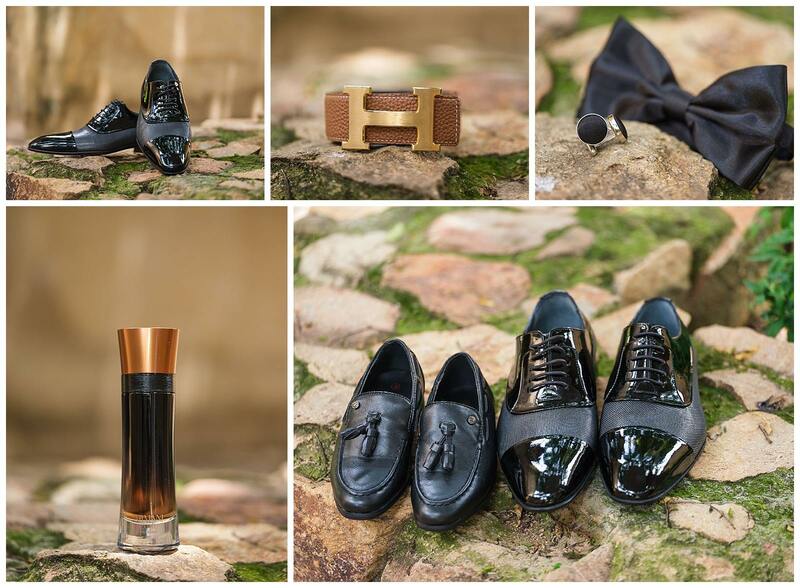 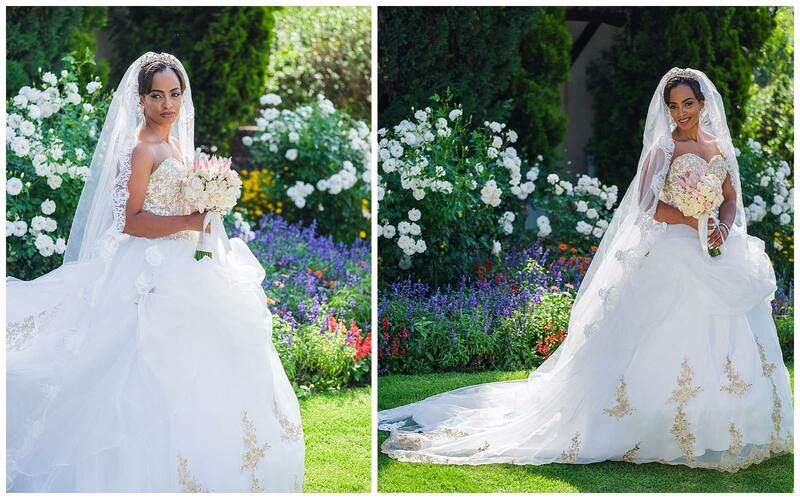 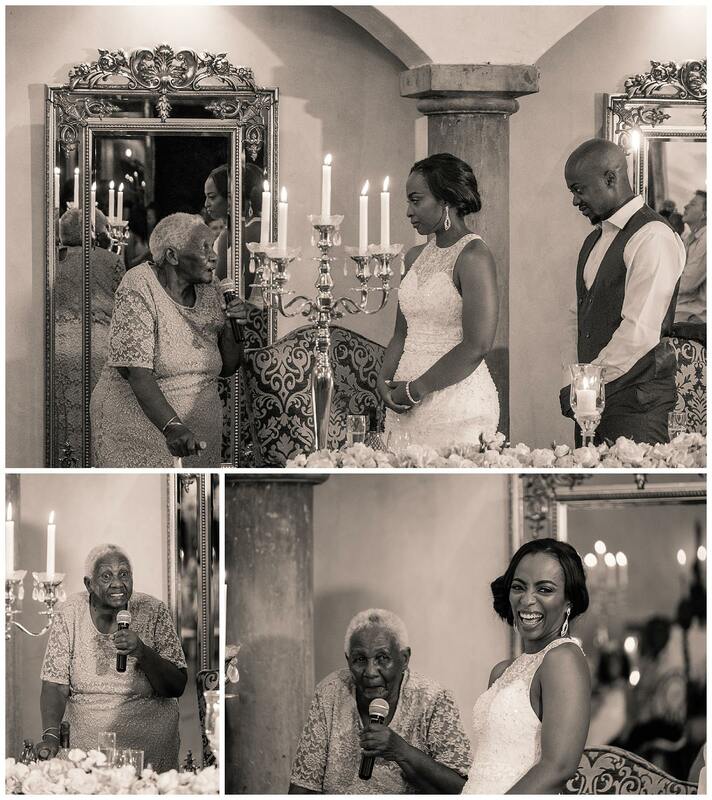 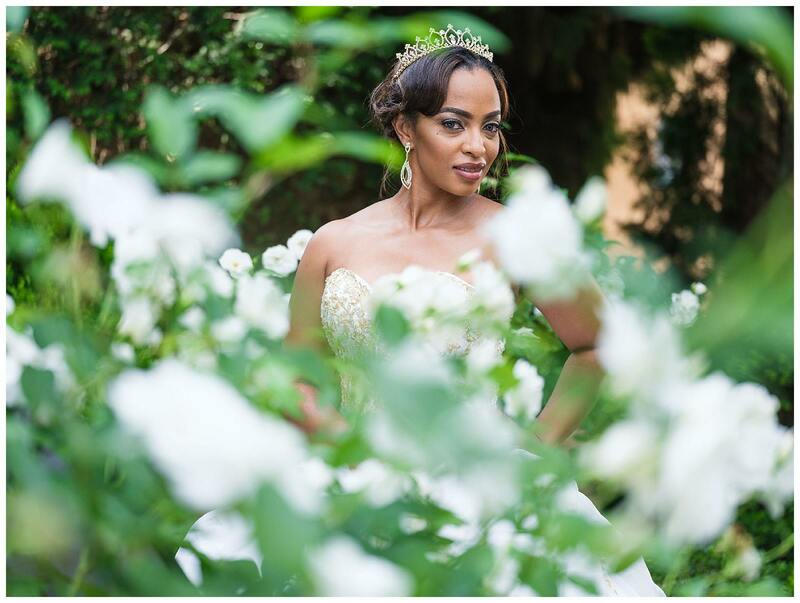 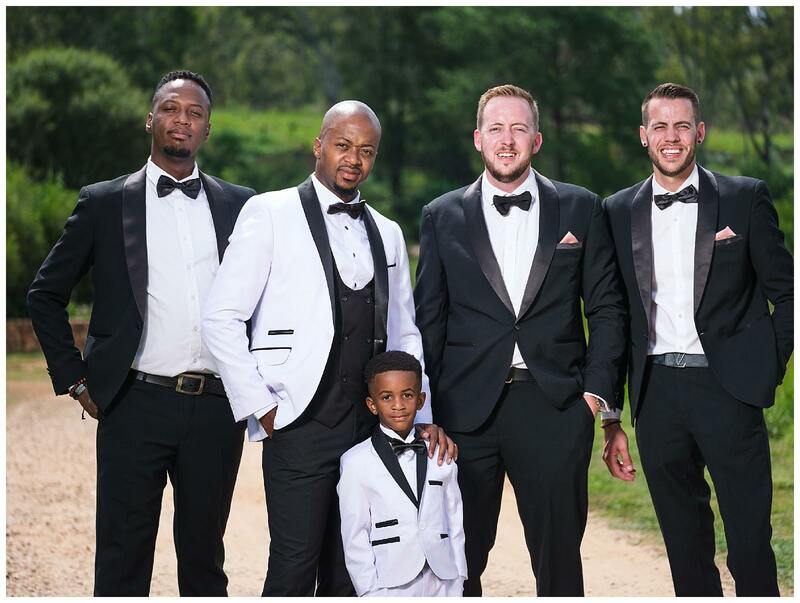 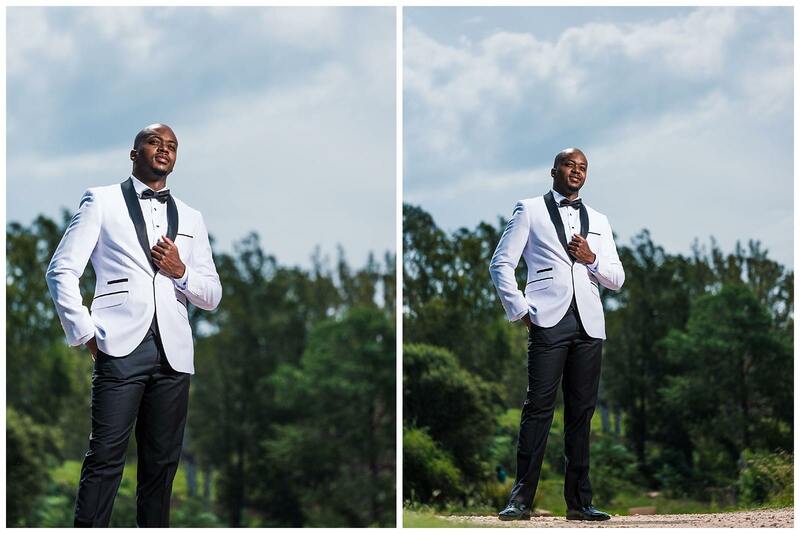 The emotionally charged wedding cermony, was hosted under a perfect African blue sky. 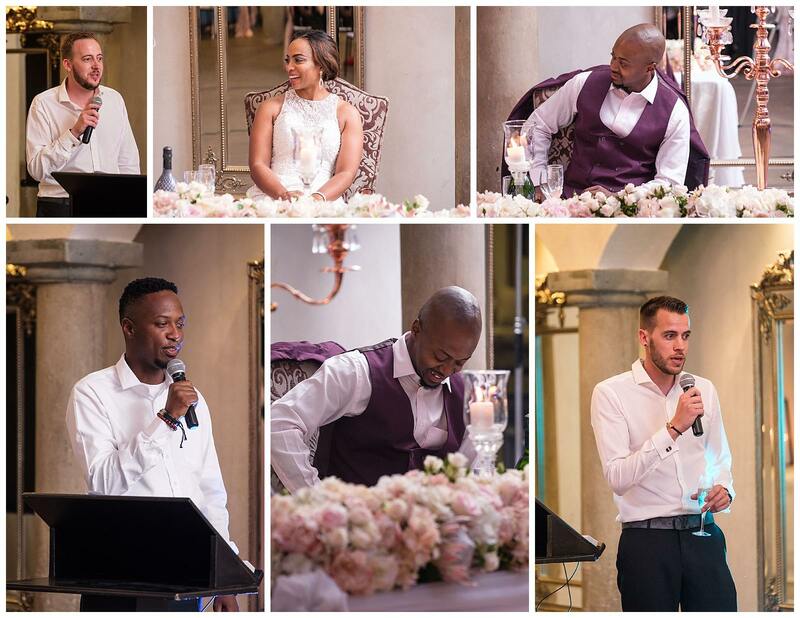 All the service providers did an amazing job and nobody present could have asked for anything more. 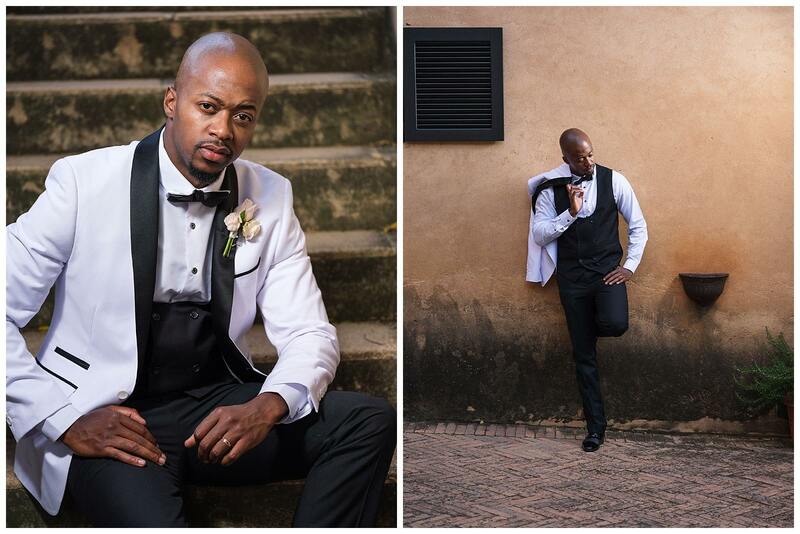 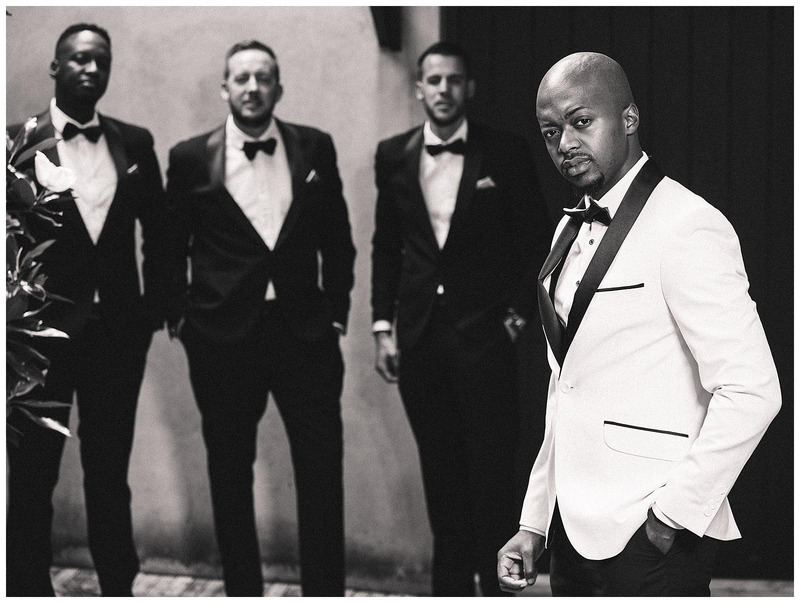 Gorgeous wedding beautifully photographed Warren. 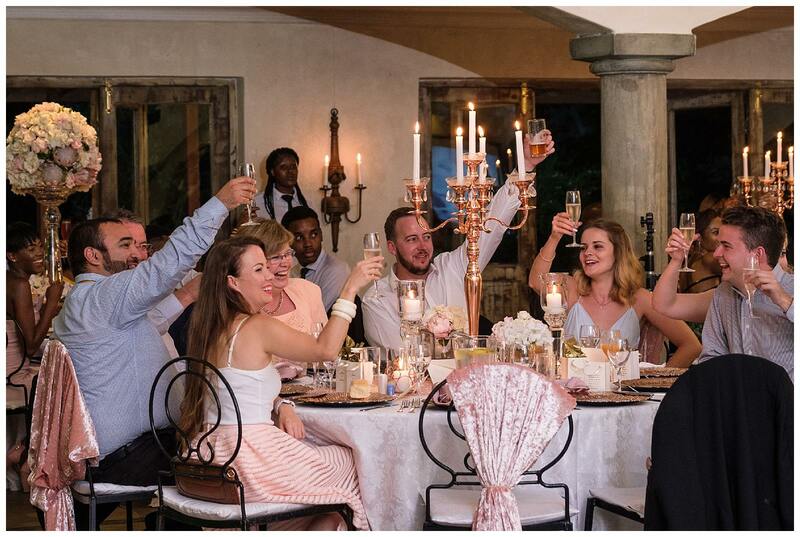 Thank-you Danie, coming from you its very much appreciated.